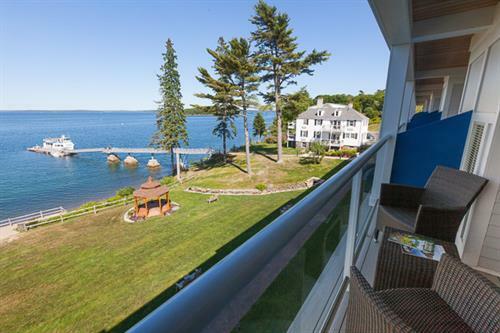 Our beautiful Bar Harbor hotel is situated on 12 acres of oceanfront property, just one mile from Acadia National Park and the shops and restaurants of historic downtown Bar Harbor, Maine. 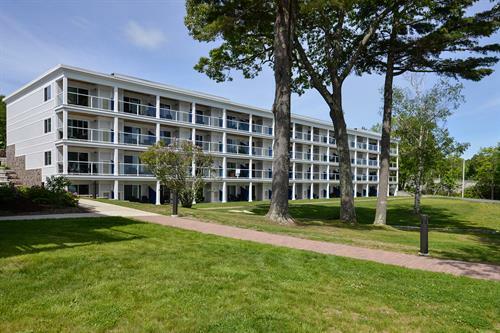 With stunning ocean views, waterfront access to gorgeous Frenchman Bay, modern amenities, indoor and outdoor pools, complimentary breakfast and on-site restaurant serving dinner, the Atlantic Oceanside Hotel is the perfect place for an idyllic Maine getaway. 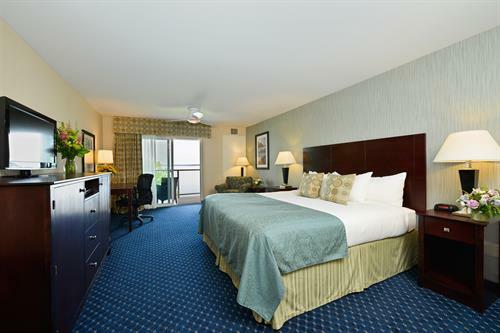 The hotel contains six different buildings to accommodate a variety of needs and budgets. No matter which building you choose, you’ll enjoy a front row view of the beautiful Atlantic Ocean.